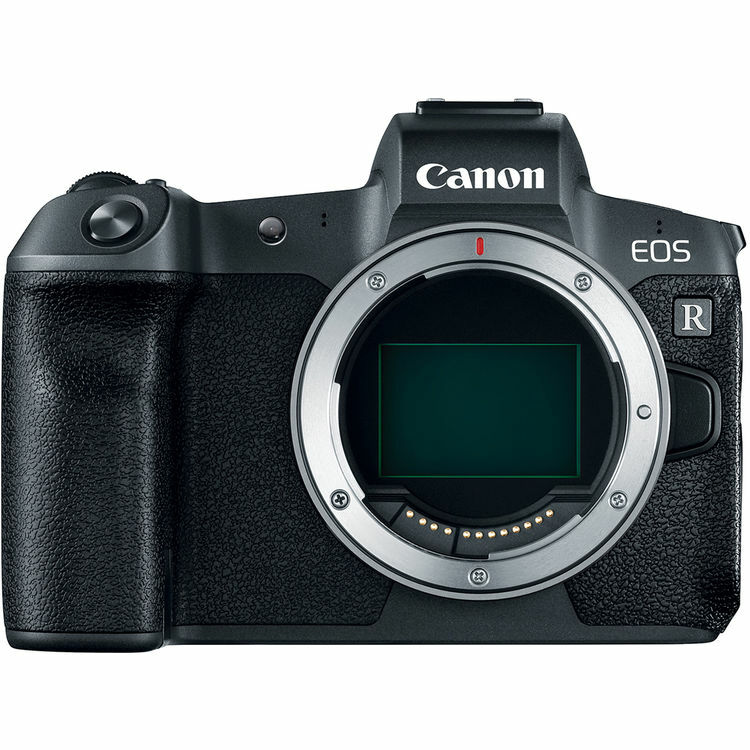 In a recently interview with Canon UK’s product intelligence consultant David Parry by DCW, he explained that why Canon EOS R (B&H Photo Video/Amazon/Adorama/Focus Camera) doesn’t have IBIS like other mirrorless cameras. 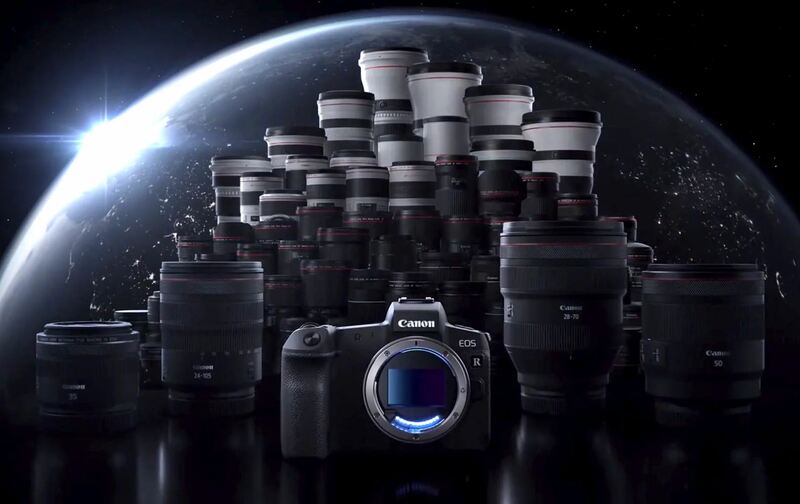 According David Parry, Canon think that in-lens IS is the optimum system for image stabilisation, because different lenses has different types of IS. And Canon is also looking at IBIS. 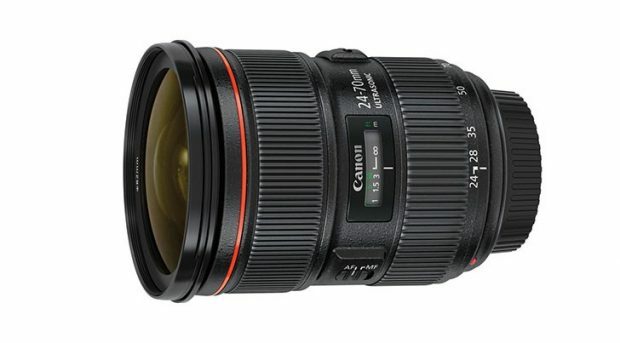 B&H Photo Video currently has Canon EOS R w/ RF 24-105mm f/4L IS USM lens for only $3,199, $200 off than regular price such as at Amazon/Adorama/Focus Camera. 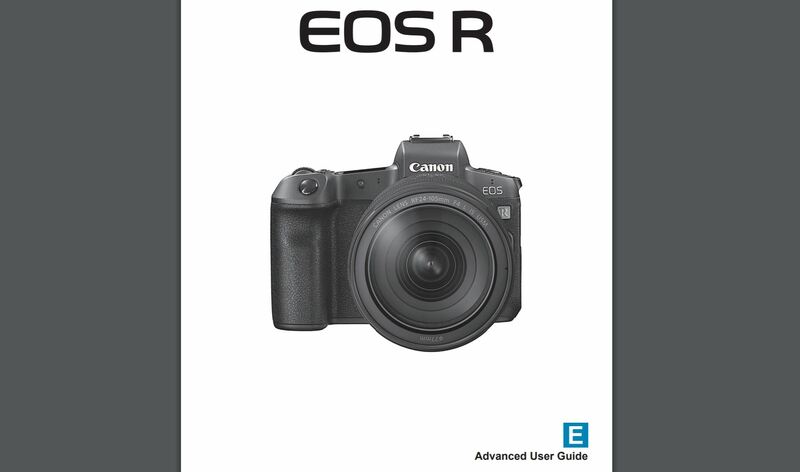 Since EOS R hasn’t released yet, so this could be just a price mistake, if you need one, just order ASAP before price changed !